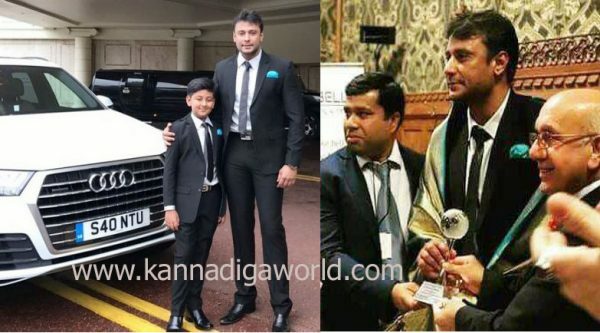 Home ವಾರ್ತೆಗಳು Karavali Global Diversity Award to Sandalwood star Darshan – No Role in British Government..! Global Diversity Award to Sandalwood star Darshan – No Role in British Government..! It was widely reported in the Karnataka Media that the British Government has awarded Sandalwood Actor Darshan “The Global Diversity Award” in the British Parliament. Sandalwood actor was invited for a private event in the British Parliament. He was not given the Global diversity award nor the British Parliament had invited him. Please verify this from your own independent sources. 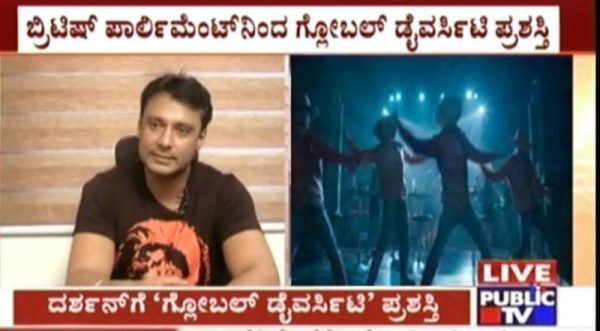 The Sandalwood actor Darshan was invited for a private event and not a public event sponsored by the British Government. The British Government or British Parliament has no role in this. The award given to the Sandalwood actor is a private award given at private event at a privately hosted party. British Parliament has no knowledge of this individual or his role in promoting global diversity like Amitab Bachan. PR (Public relations) agencies hired by Darshan and his friends have deliberately misled the media in Karnataka. This was not only paid news but also made news. Made in Karnataka by PR agencies and sold in London by MP Virendra Sharma. Global Integrity Award for combating domestic violence to Sandalwood star Darshan.